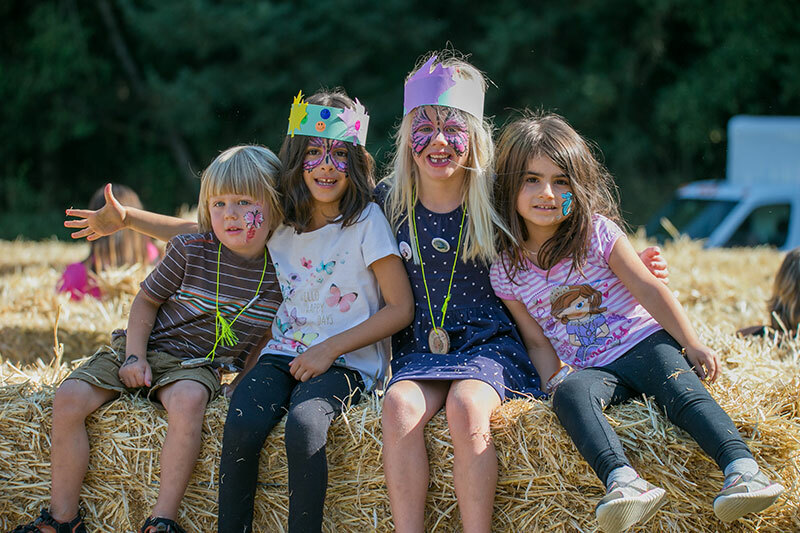 Head out to Campbell Valley Regional Park in the Township of Langley and experience the tradition and charm of Country Celebration an event that celebrates nature, heritage, agriculture and community. Interested food concessionaires must submit an online application form before June 15, 2019. Metro Vancouver Regional Parks encourages concessionaires with healthy food and beverage options to apply.